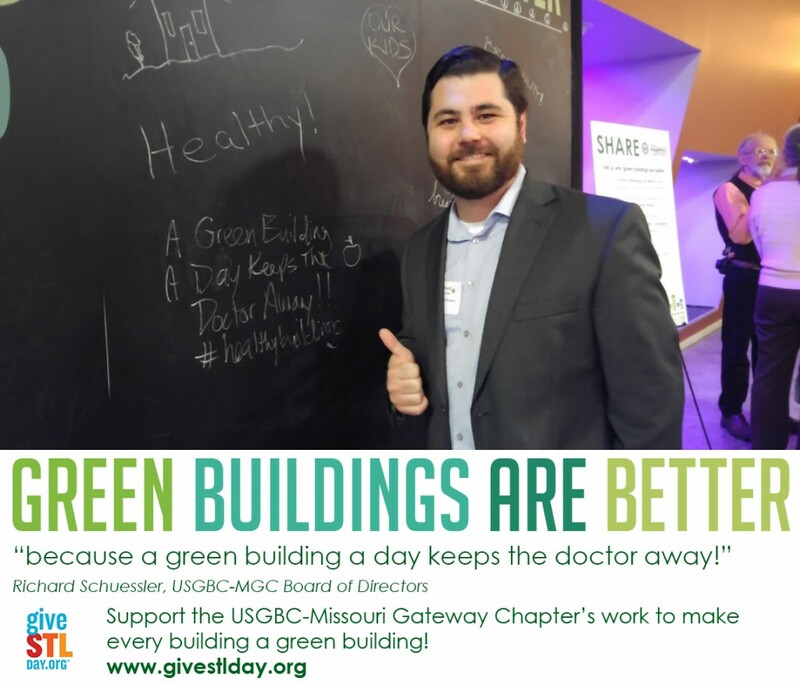 Support the USGBC-Missouri Gateway Chapter on Give StL Day, May 3! 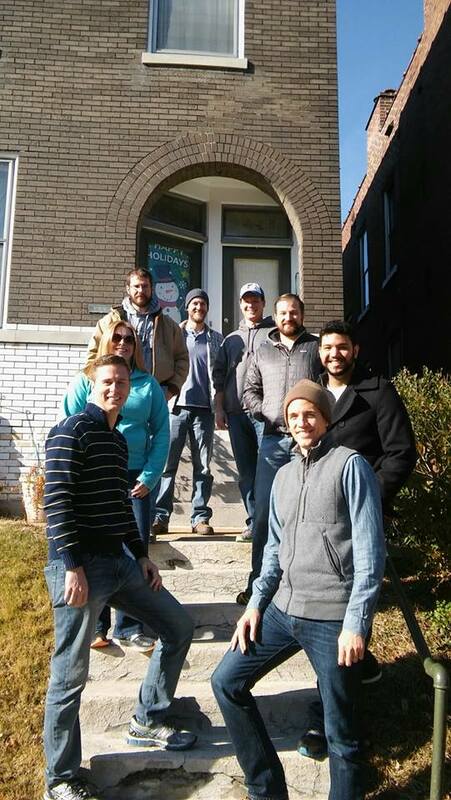 The USGBC-Missouri Gateway Chapter works to transform the built environment, because Green Buildings Are Better! 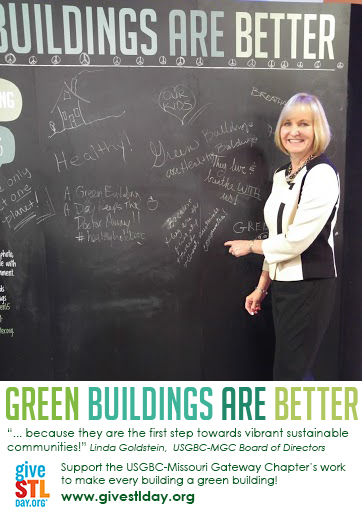 Below, Education Committee member Annie Smith, Green Schools Committee member Katie Belisle-Iffrig, and USGBC-MGC Board Members Linda Goldstein and Richard Schuessler share the reasons they believe Green Buildings Are Better. They’re better because they conserve limited natural resources, better because they protect human health and wellness, better because they are key to healthy and vibrant communities. 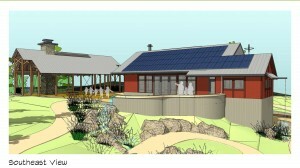 The knowledge that green buildings are better drives the USGBC-Missouri Gateway Chapter in all that we do! 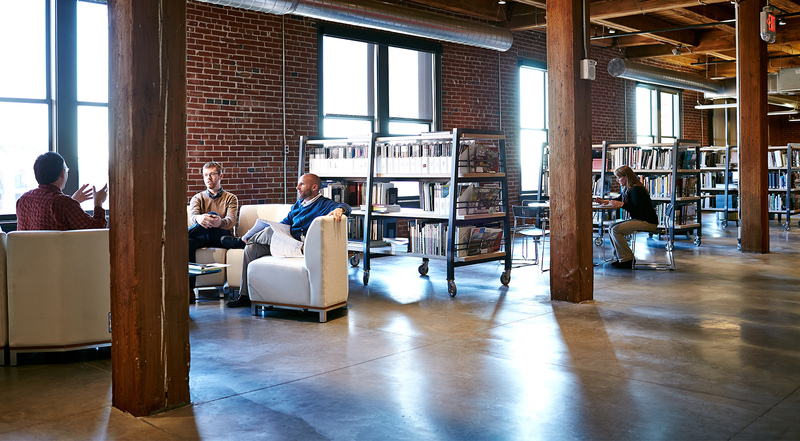 We are much more than a member group or a professional organization. 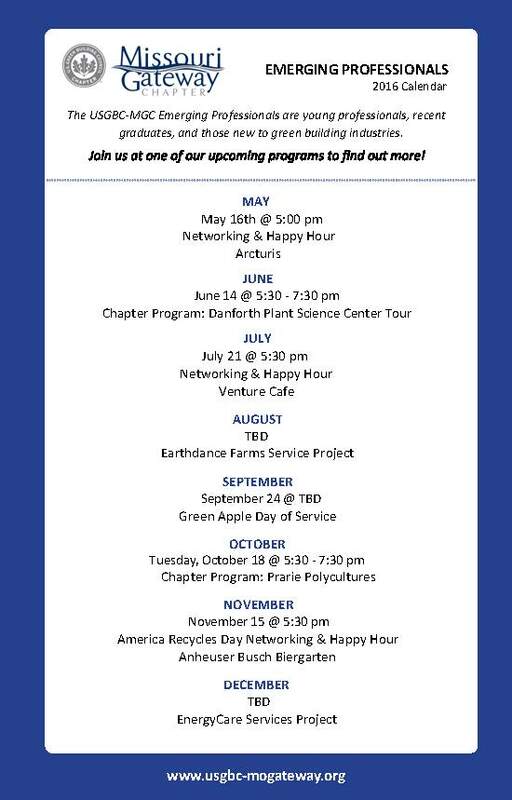 Along with providing valuable education and networking opportunities, we provide a wide range of community projects, like our Green Schools Quest and our work to provide faith-based communities and nonprofits with access to green building expertise and resources. On May 3rd, the St. Louis Community Foundation is once again joining hundreds of community foundations across the country for the biggest day of giving in history. This year, consider supporting the USGBC-Missouri Gateway Chapter. 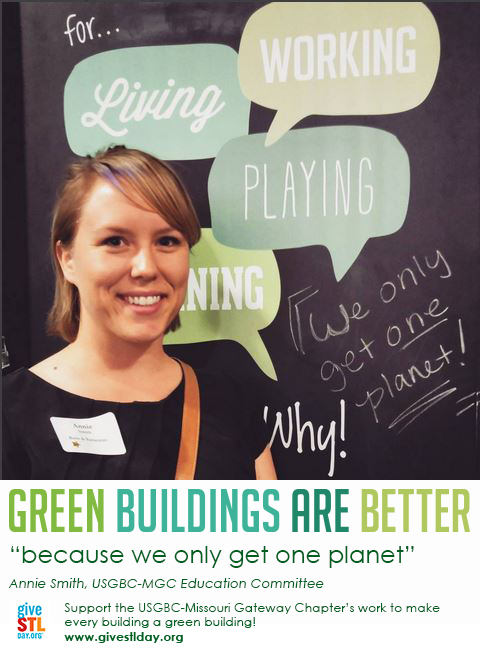 Make a donation to support our important work of providing everyone with access to green buildings and green communities, make a donation in honor of our 15 year anniversary, or make a donation simply because Green Buildings Are Better! Can’t wait until May 3rd? Click here to donate now. 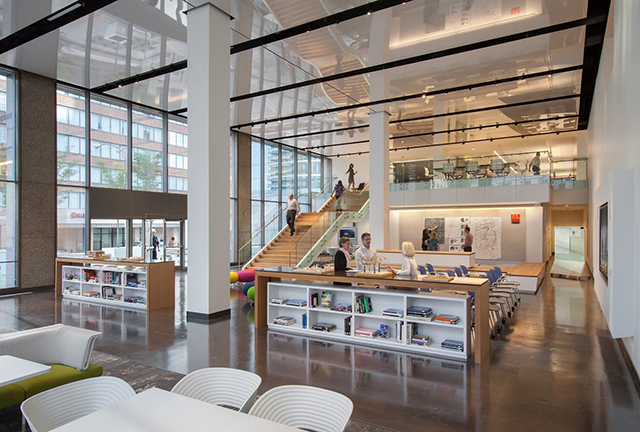 After new members have learned about the Chapter, they will tour LEED Silver Cupples 9, home to Mackey Mitchell Architects, and learn about the sustainable design, construction, and operation features that contributed to the building’s certification. Parking and Entrance Instructions: Click here for parking instructions. 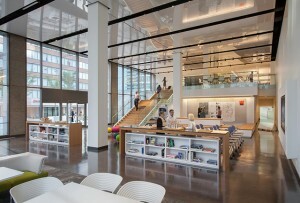 Attendees should access the building lobby through the Flying Saucer and proceed to the 5th floor. Questions? 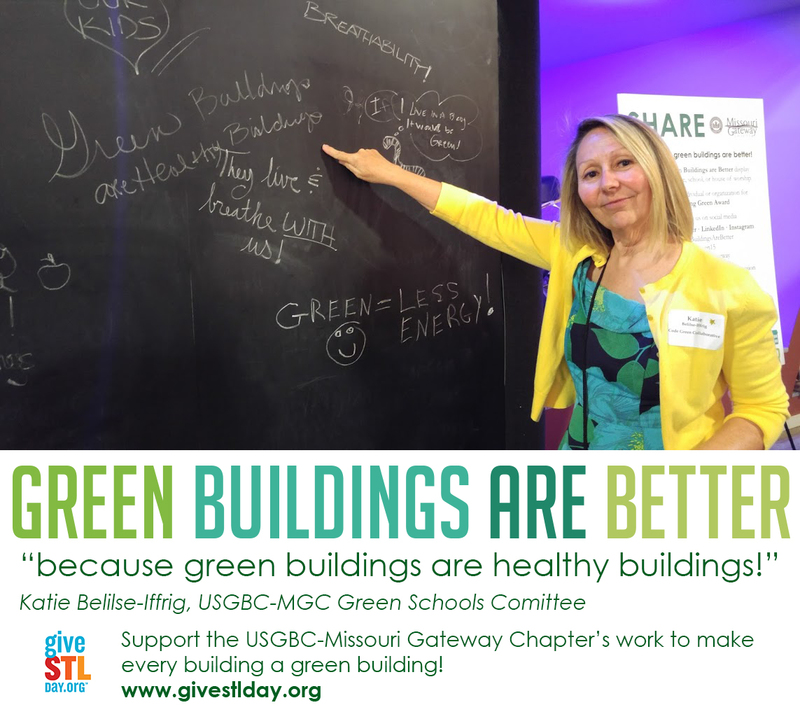 Contact USGBC-Missouri Gateway Chapter staff at usgbc-mogateway@mobot.org or (314) 577-0854. Congrats to our 2016 Growing Green Awardees! 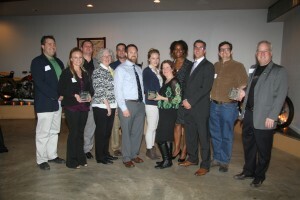 Last Thursday, USGBC-Missouri Gateway hosted the 8th Annual Growing Green Awards – this is our way of recognizing the accomplishments and hard work of the organizations and individuals that are transforming our built environment into greener and healthier places to live, work, learn, and play. Check out a short presentation about the winners here.